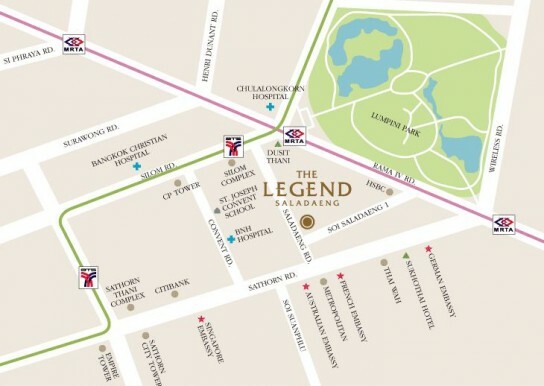 คอนโด The Legend Saladaeng เดอะลีเจ้นด์ ศาลาแดง 2 ห้องนอน ขนาด 107 ตรม. 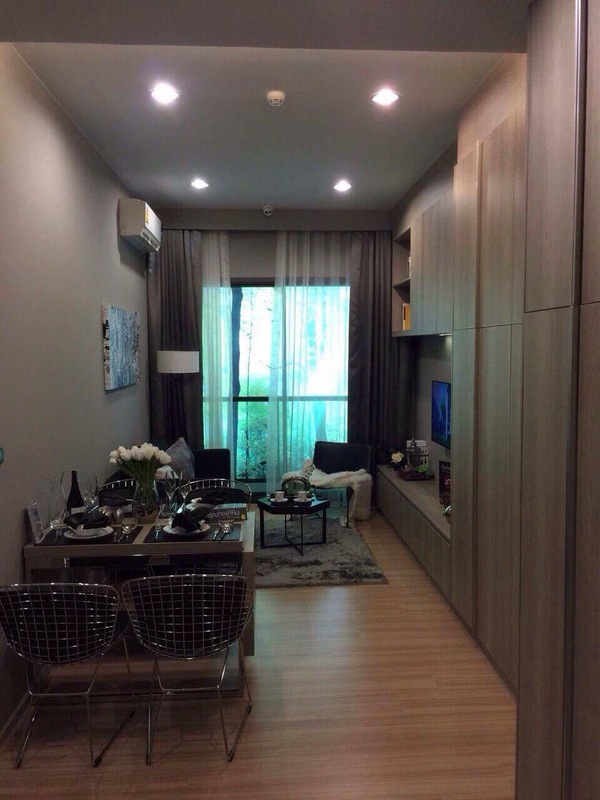 &amp;quot;RENT / BUY / SALE MORDERN EUROPEAN CONDOMINIUM @THE LEGEND SALADAENG CONDOMINIUM FOR RENT IN SATHORN / SALADAENG BTS OR LUMPINI MRT. 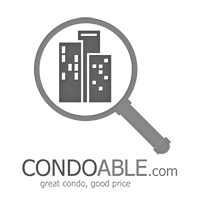 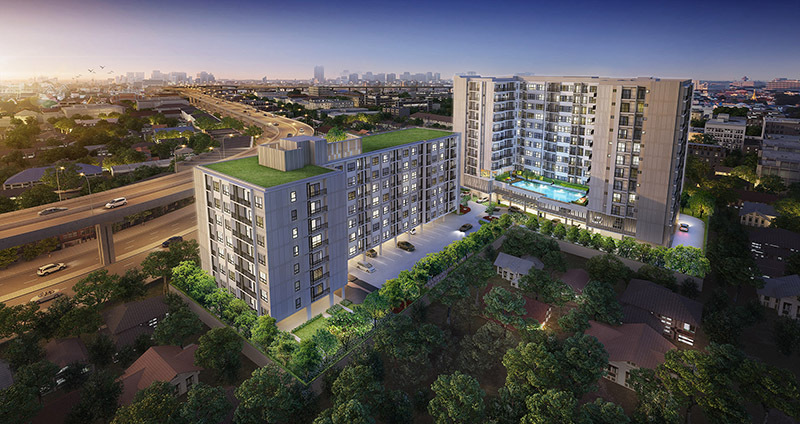 THE LEGEND SALADAENG CONDOMINIUM FOR RENT IN SATHORN / SALADAENG BTS OR LUMPINI MRT. 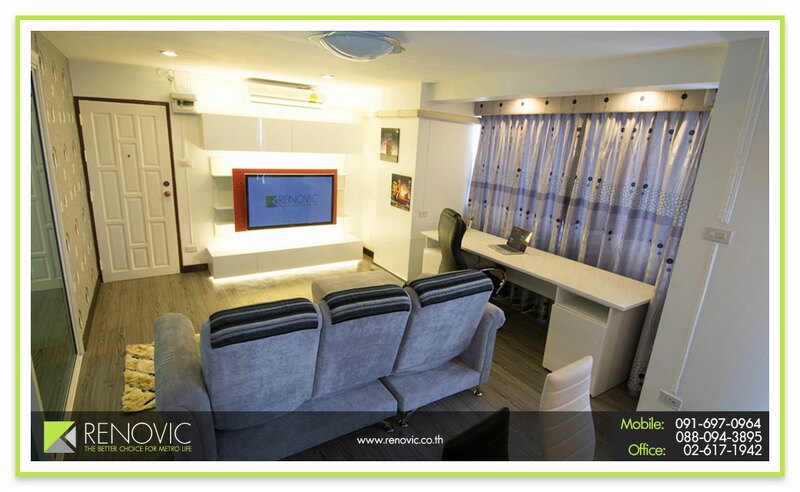 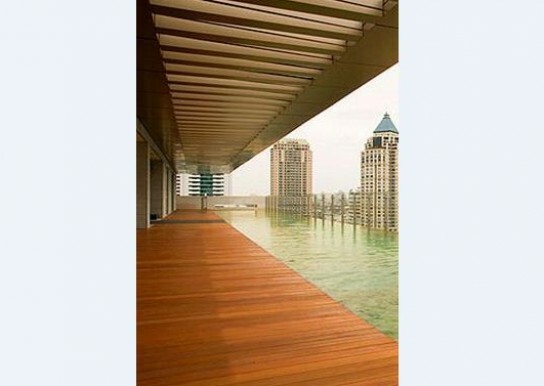 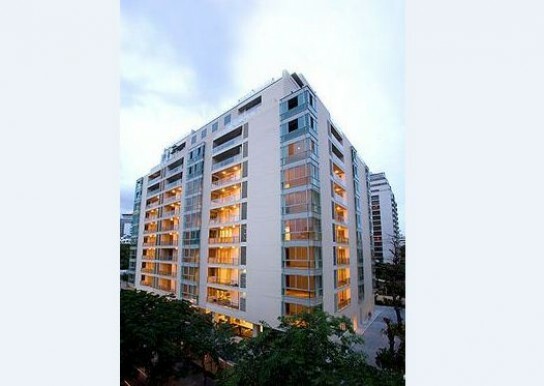 2 Bedroom for rent, luxury/modern/fully furnished condo at CBD-Silom=60,000.-/month.